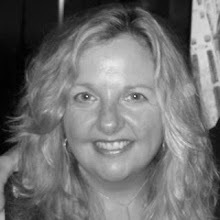 Like so many people, I often make the foods of my childhood -- for me, this morning it was the jelly omelet that Minnie, our nanny/housekeeper growing up, had made for me time and time again. I hadn't set out to make a jelly omelet but when I saw the last spoonfuls of homemade raspberry jam that my friend Laurie made, I immediately decided I had to pair some with my fresh farm eggs. Curious about the origin of jelly omelets, since I don't really know anyone who ate them growing up, and only see them on menus, mostly diners, once in a blue moon, I did a little research. 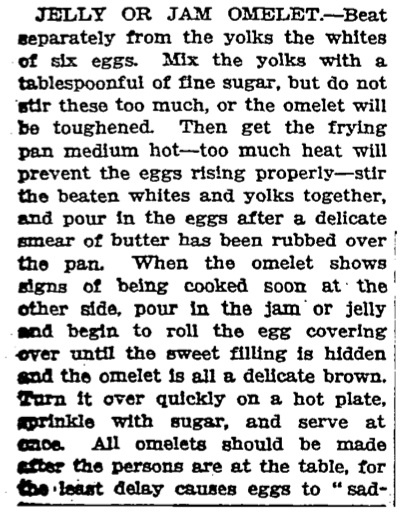 My recipe, apparently, like Fannie Farmer's version, is the easy jelly omelet recipe and less fluffy than more traditional offerings. Mine is more of pancake egg and I prefer it without any added sugar. 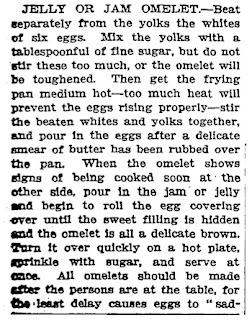 Unlike an omelet, a pancake egg is browned on both sides. Whisk eggs and water until bright yellow. Heat butter to sizzling in a crepe pan or small no stick pan over medium-high heat. Pour egg mixture into the pan and let set. When the egg is browned, carefully flip using a pancake turner to brown the other side. Add jam. 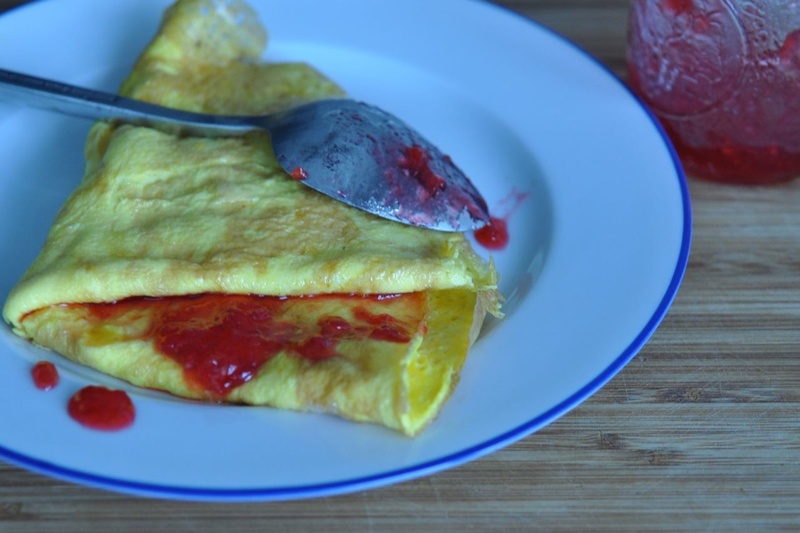 If you've never had a jelly omelet then you don't know what you're missing.